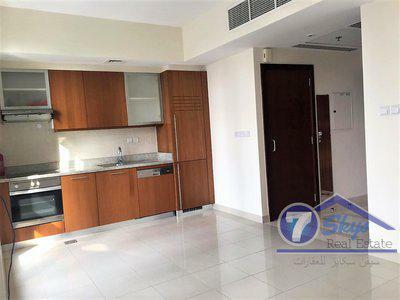 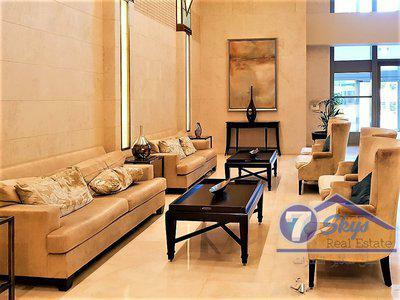 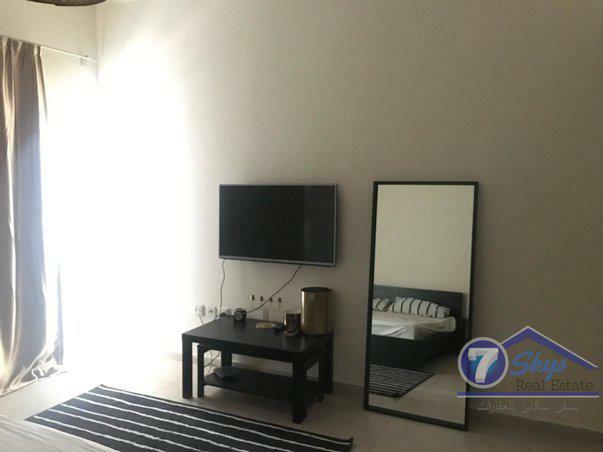 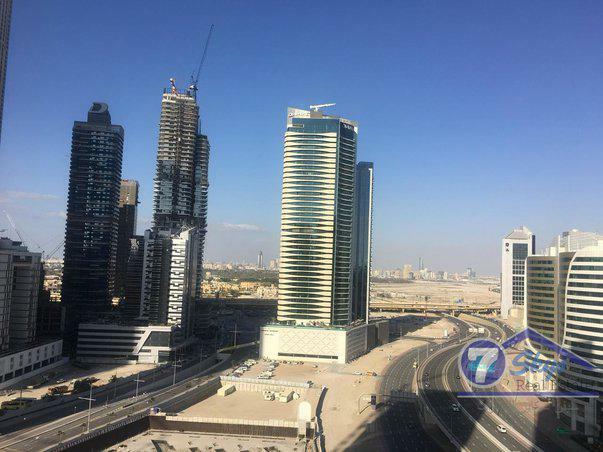 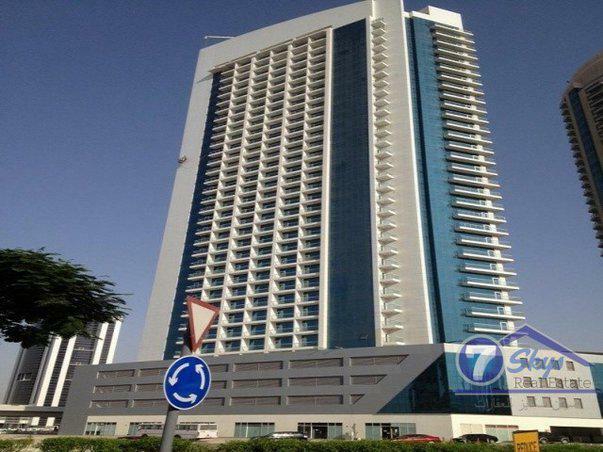 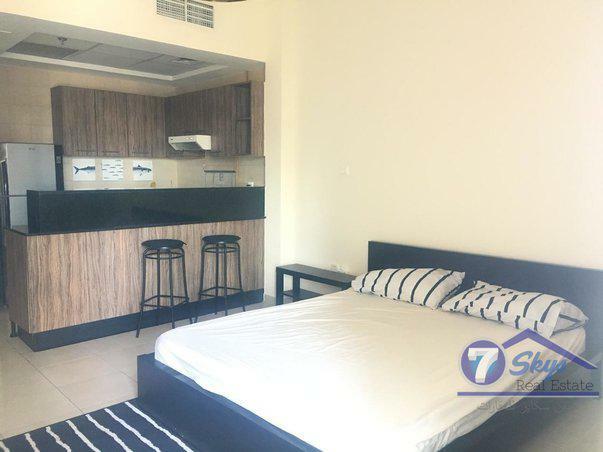 Seven Skys Real Estate Offering you Best Price Furnished Studio in Burj Al Nujoom. 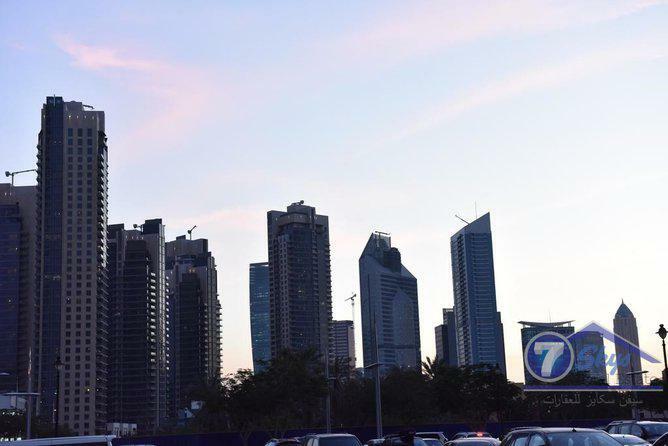 Burj Al Nujoum is strategically located at the heart of the architectural masterpieces of modern planning in Dubai as well as within walking distance from major landmarks in district such as the Dubai Mall, Burj Khalifa which has been the tallest tower in the world. 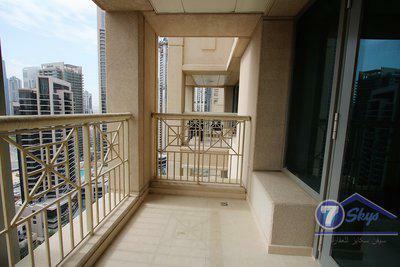 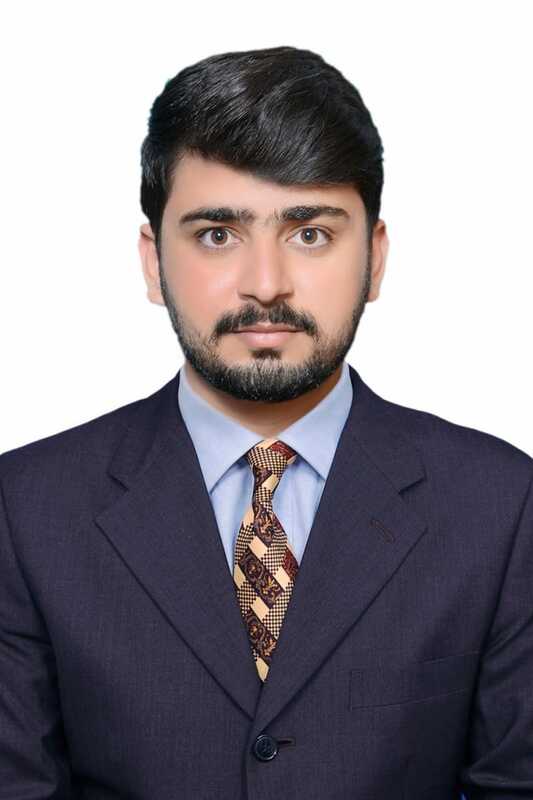 It is a residential building with 30 floors and offers hundreds of apartments. 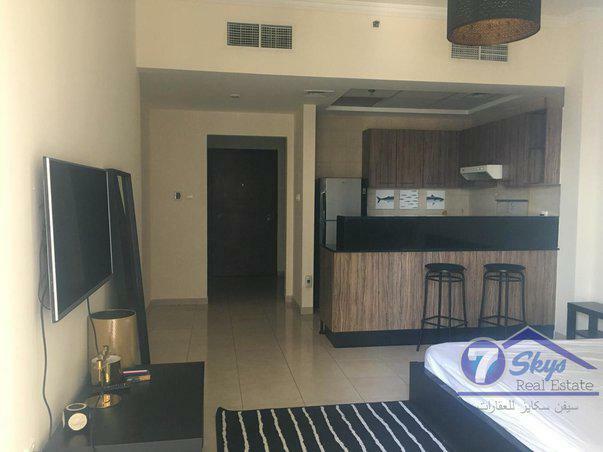 It is primarily located within the Downtown Dubai District which is an inspired urban concept that sets the standard for urban living with its unparalleled luxury and style. 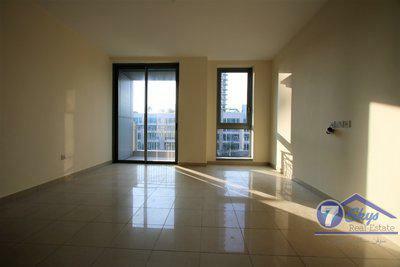 Each of its units has spacious layouts and is completed with high quality finishing.